Sorry. No title matches for Trauma yet. 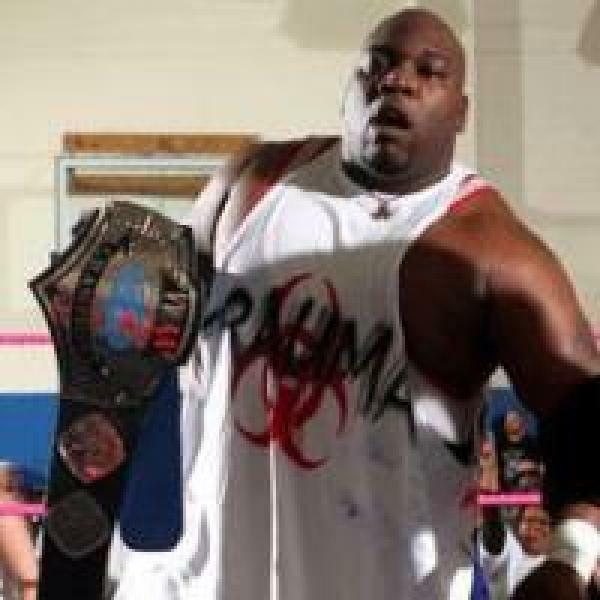 May 16th 2010 The Dixieland Destroyer def. Trauma "Sicilian stretcher"